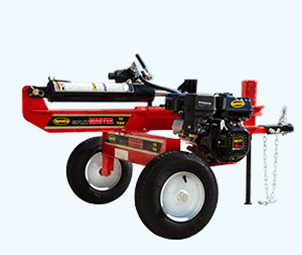 The new Masport log splitter is fast and efficient, utilising the latest in kinetic technology. 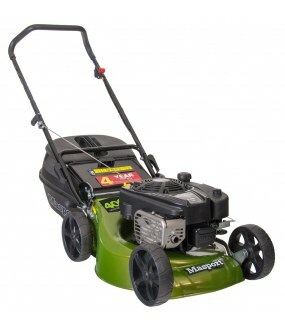 The electric motor spins twin 6.7kg flywheels at 400rpm which store the kinetic energy generated, then release it in a rapid burst of energy through a rack and pinion system once the operator engages the levers. 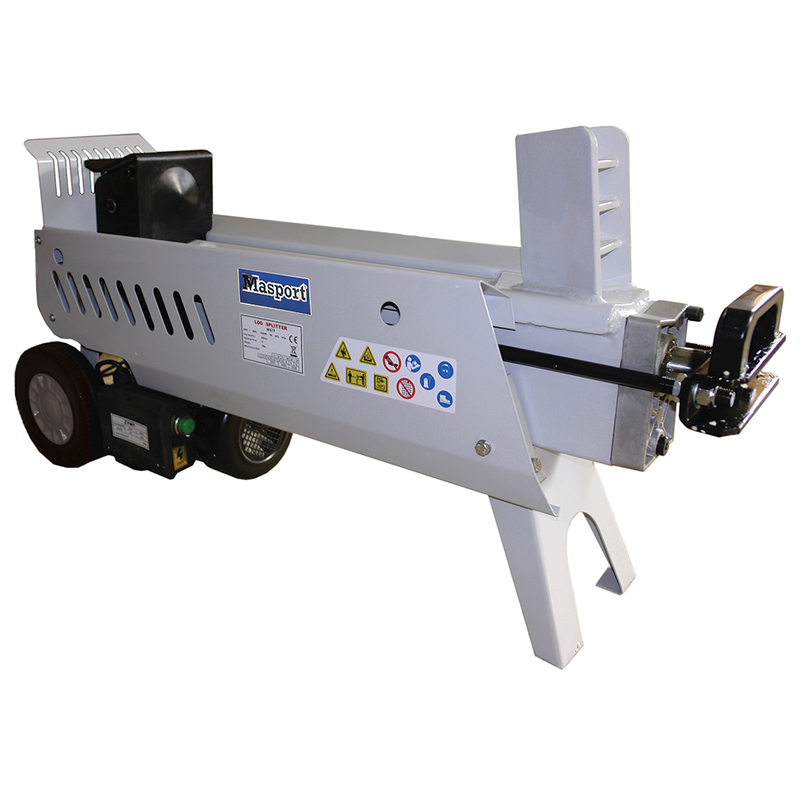 This pushes the log in an extremely fast motion onto the splitting wedge, quickly splitting it in less than 2 seconds, before quickly resetting, ready to split the next log. 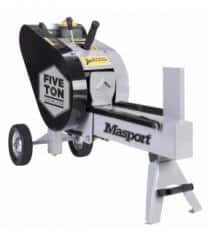 This is considerably faster when compared to a traditional hydraulic log splitter which may have a 12 second or longer cycle time, making the Masport Kinetic log splitter at least 6 times more productive, giving you more time to enjoy other interests.